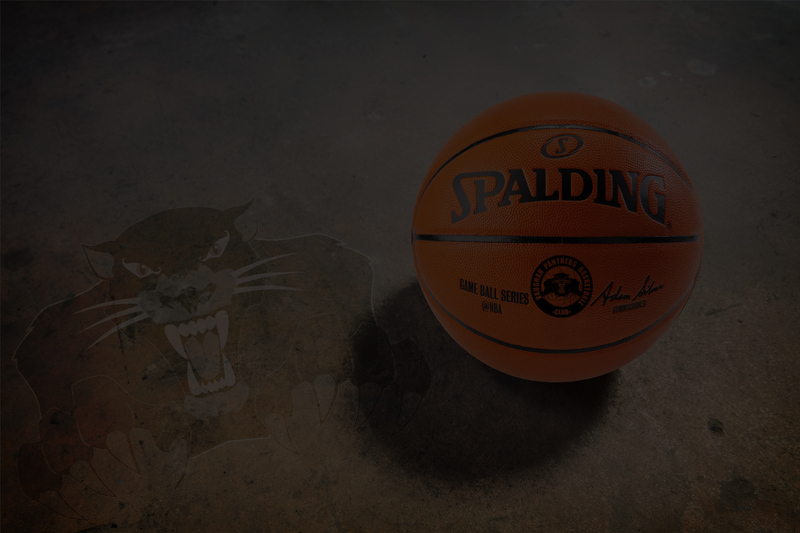 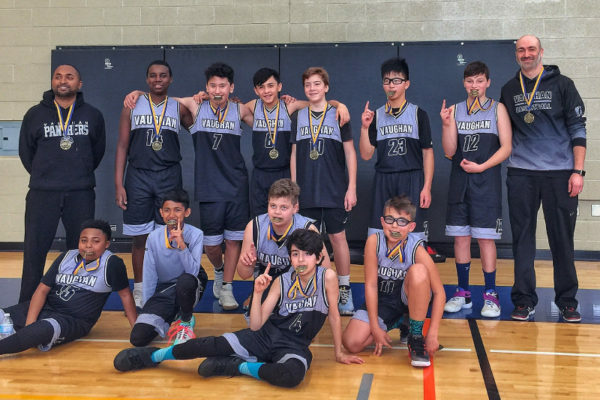 The Vaughan Panthers is a REP basketball program that is affiliated with the Ontario Basketball Association (O.B.A.). 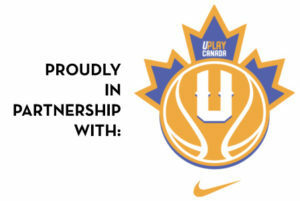 Players at the Rep level must demonstrate exceptional skill, athleticism and strong commitment to the game of basketball. 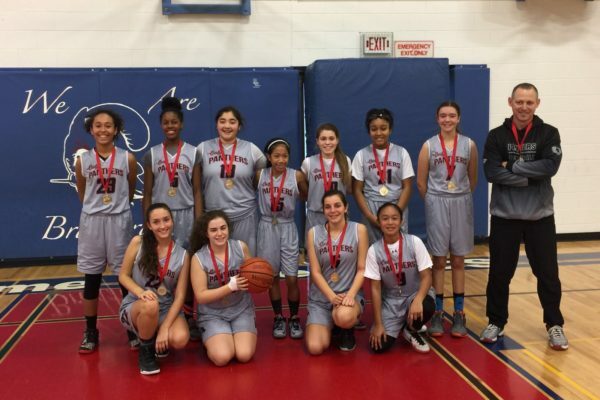 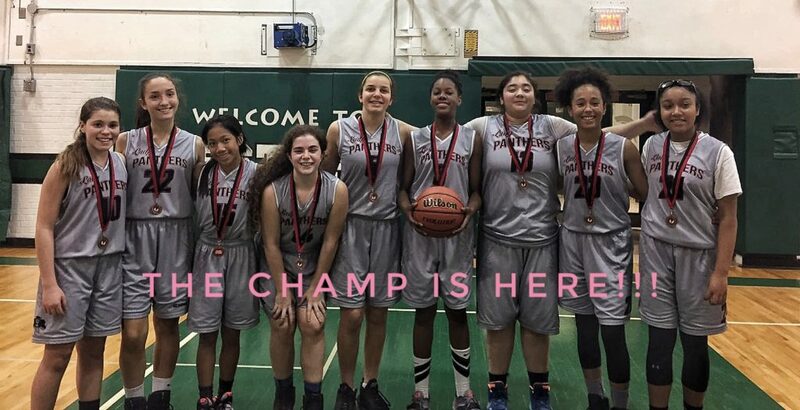 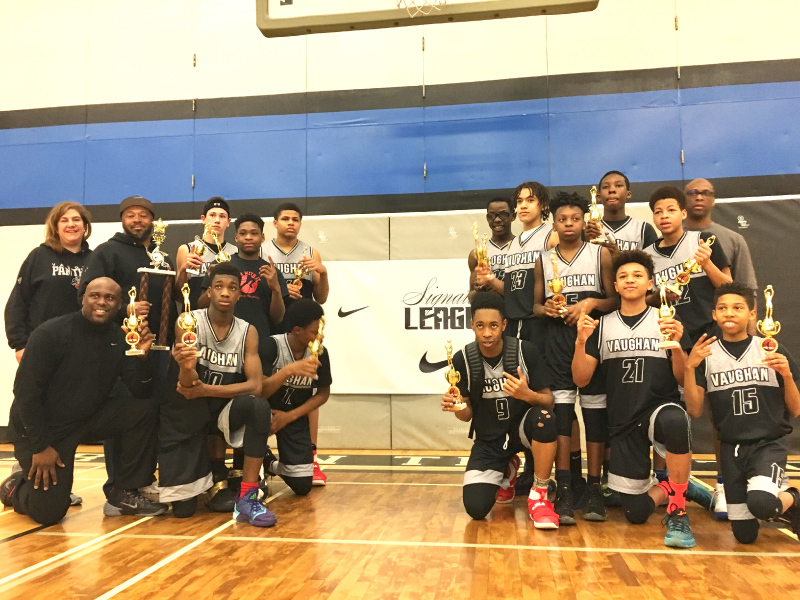 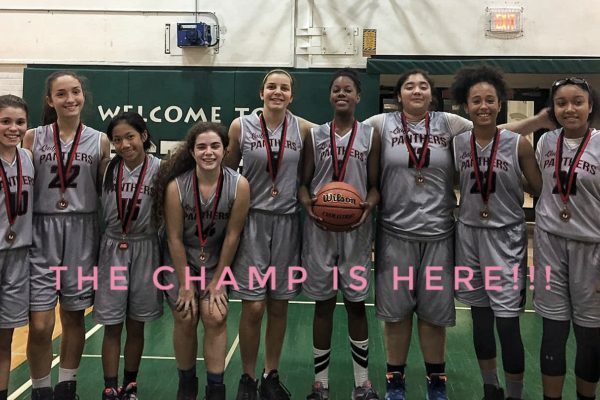 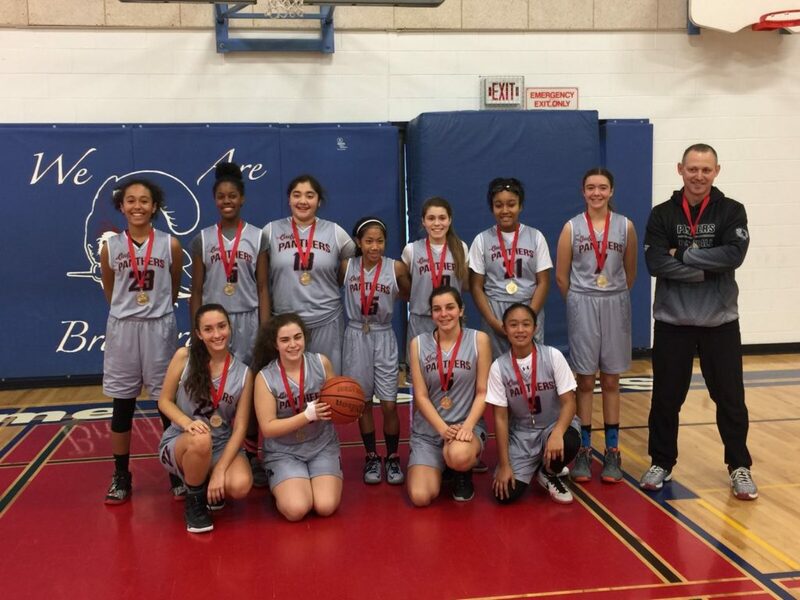 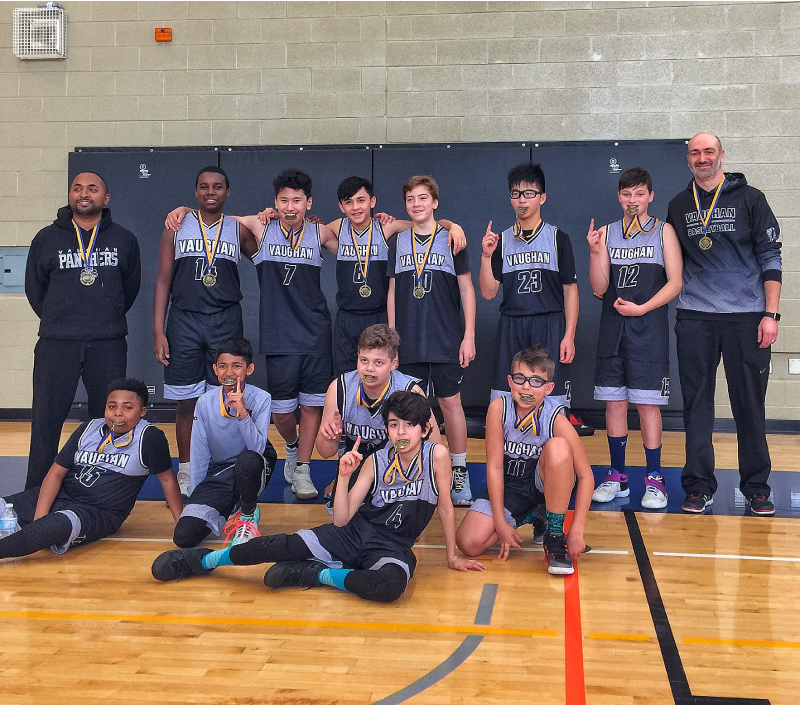 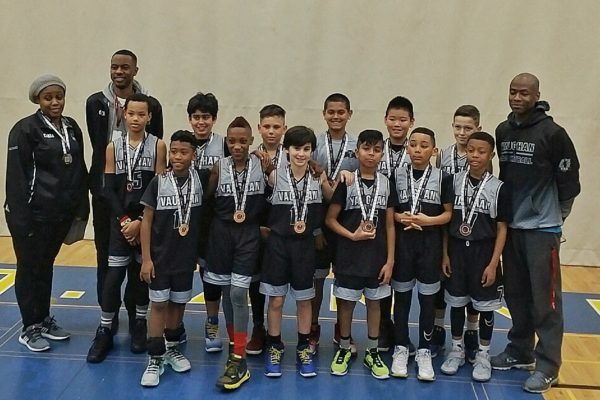 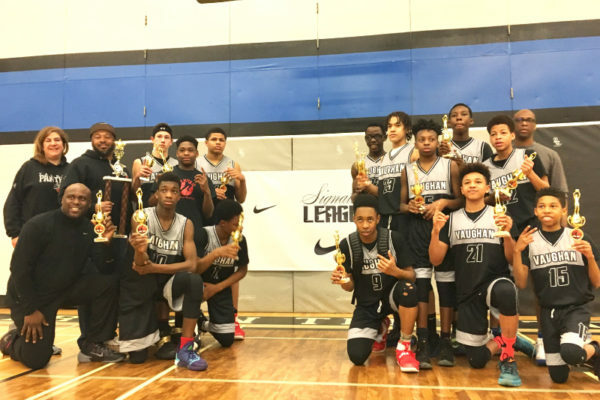 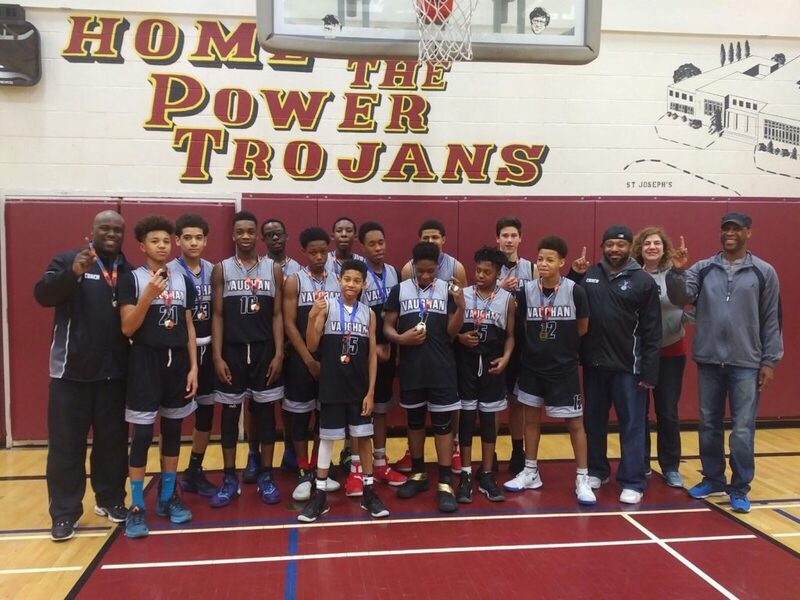 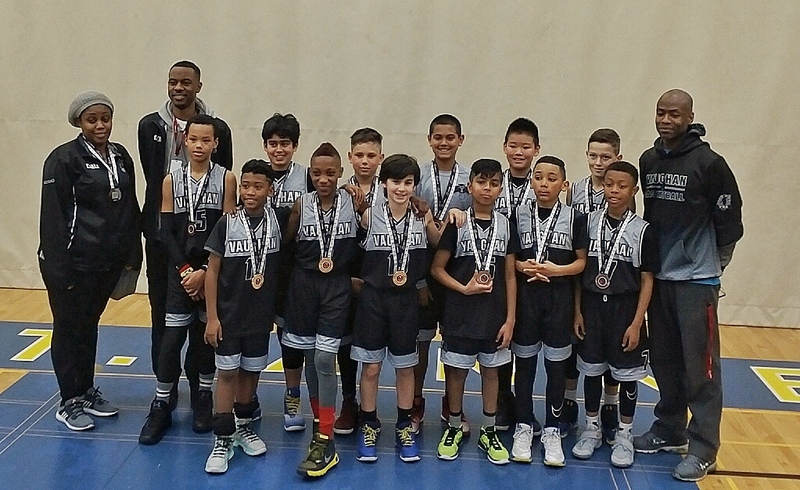 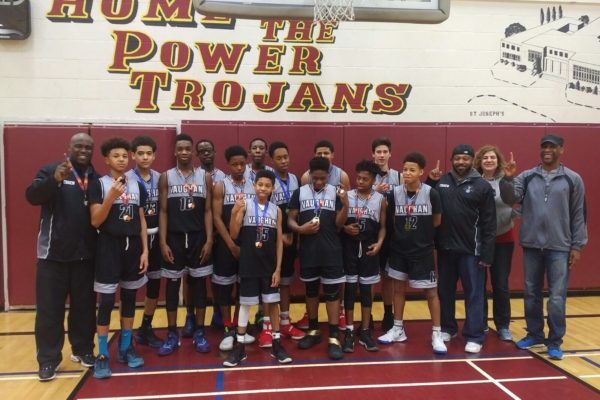 Our Vaughan Panthers have proven to be a competitive and respected club amongst other OBA teams.